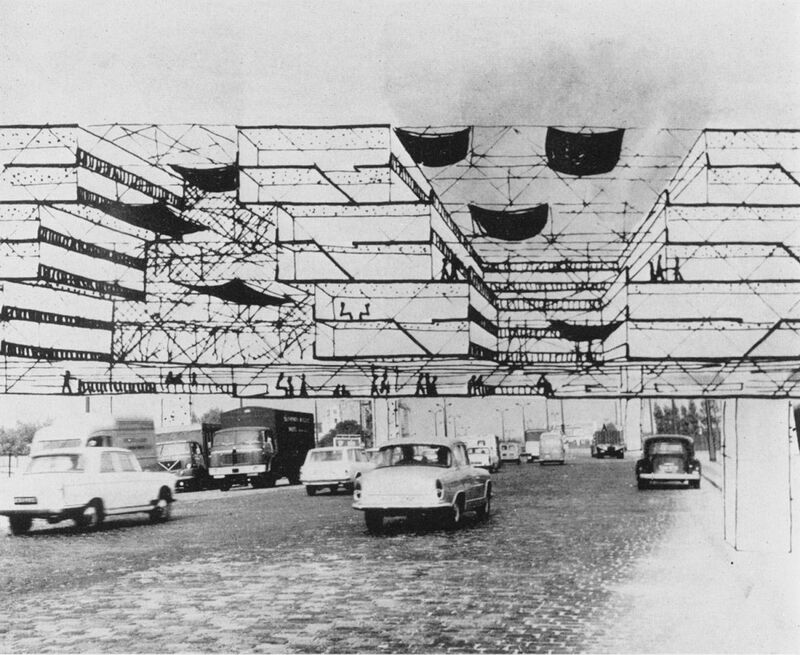 During the 50’s a new architectural concept was developed by Yona Friedman in collaboration with the group GEAM “Groupe d’étude d’architecture mobile”. 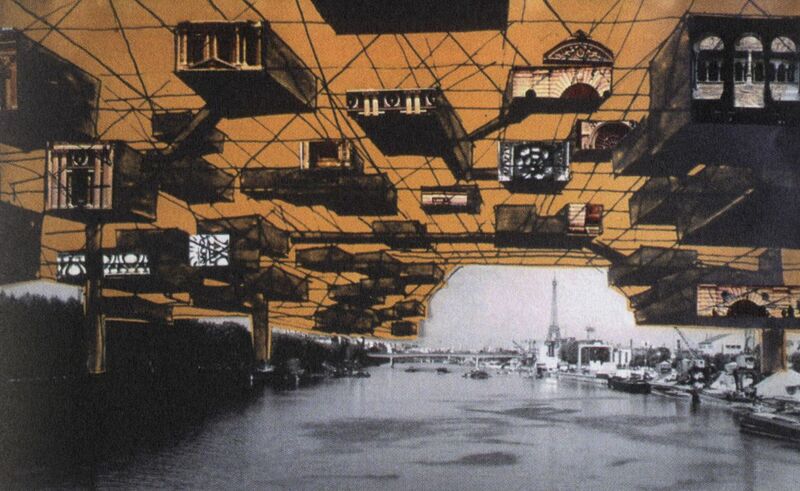 In 1958 the Hungarian-Israeli architect published a manifesto called Architecture Mobile that fostered a new type of free citizen able to conquer the space through huge ‘superstructures’ over the existing cities. Friedman envisioned that the increase of leisure time would profoundly change society, therefore cities should adapt to the new era. The idea of the Ville Spatiale was to assure for its inhabitant the freedom to shape both their individual habitat and the city layout, freely after their preferences. 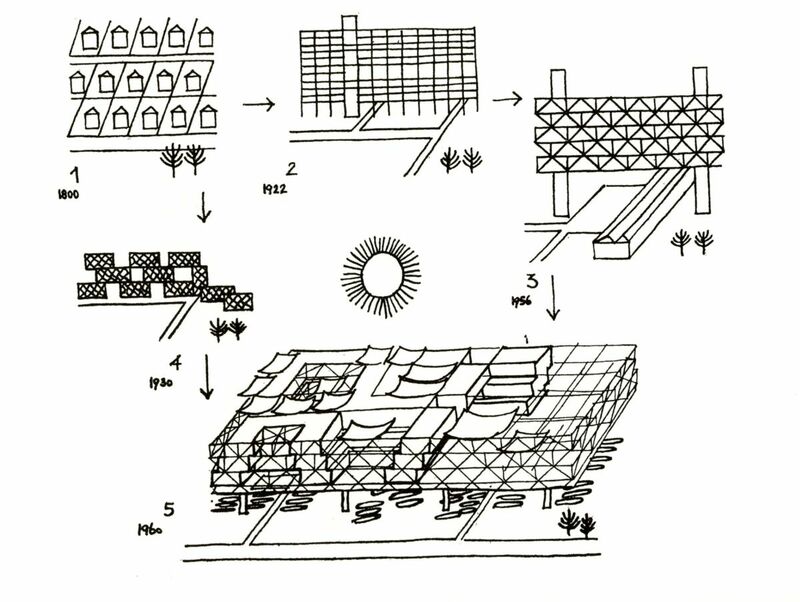 This spatial approach wanted to promote the growth of cities without exhausting the use of land, for this, a spatial structure in terms of Yona Friedman, could superpose the pre-existing to achieve denser cities in which the citizen would have the freedom to expand it’s own home. 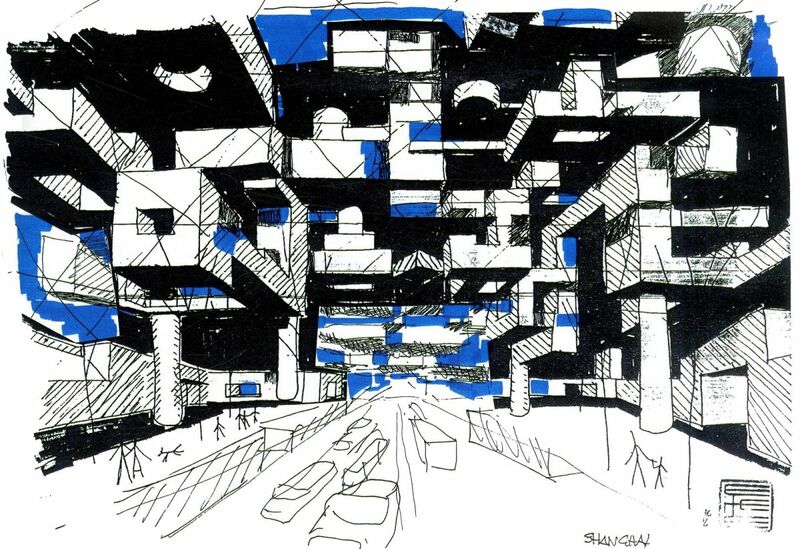 The architect wanted to illustrate experts and non-specialists about architecture and urbanism so they could achieve an individual freedom. This infrastructure forms the fixed element of the city. The mobile element consists of walls, base-surfaces and dividing walls which make the individual division of the space possible; it could be called the ‘filling’ for the infrastructure. The citation relates accurately Yona Friedman’s intentions. Half a century later we can compare the theory with some built examples, observing different levels of success. 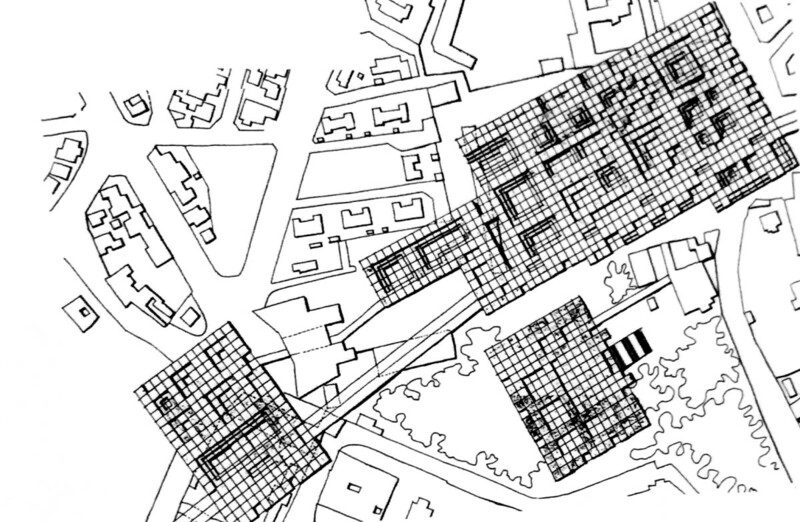 Duplicating the “ground floor” and having an unlimited built area seems not to be always the solution to urban issues. 1. Friedman, Yona, Kenneth Frampton, and María I. Rodríguez. 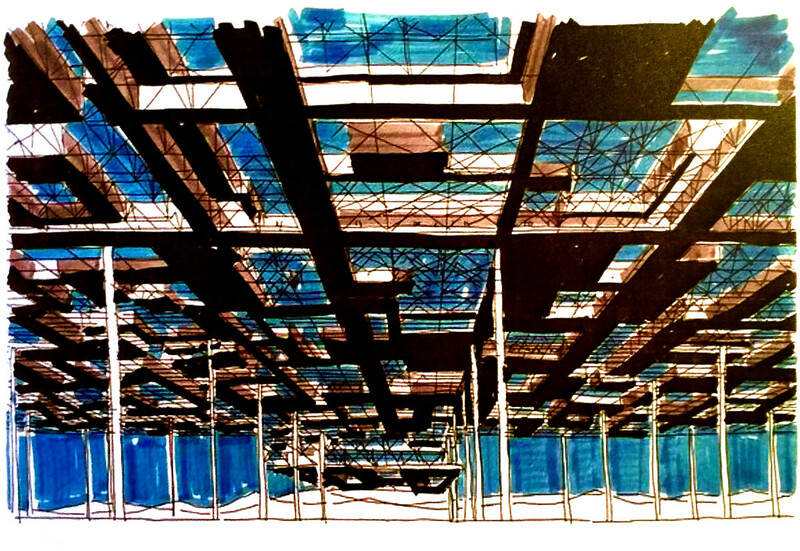 Arquitectura Con La Gente, Por La Gente, Para La Gente =: Architecture with the People, by the People, for the People. 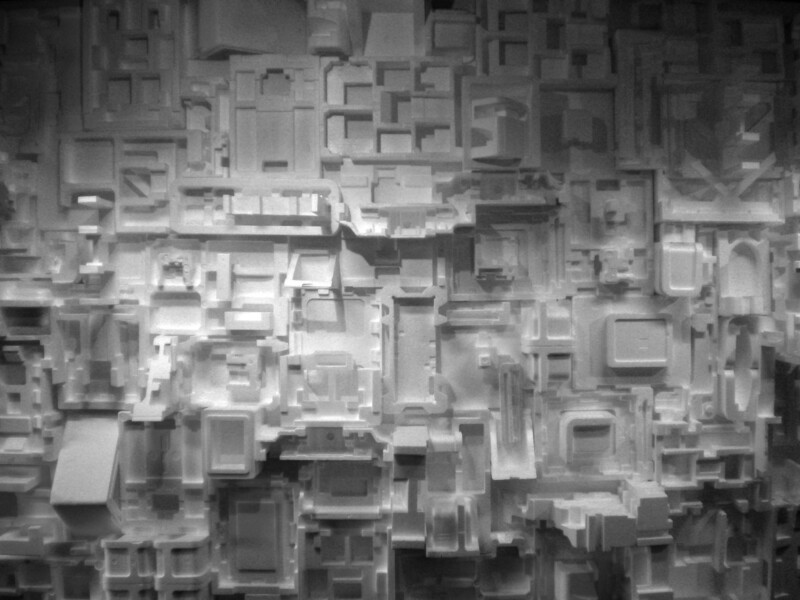 León: MUSAC, 2011. 2. 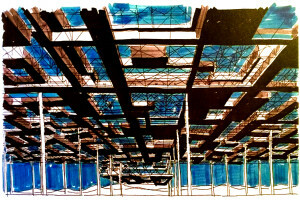 Yona Friedman, Architecture Mobile, 1960, quoted in Ruth Eaton, Ideal Cities: Utopianism and the (Un)built Environment, London 2002. 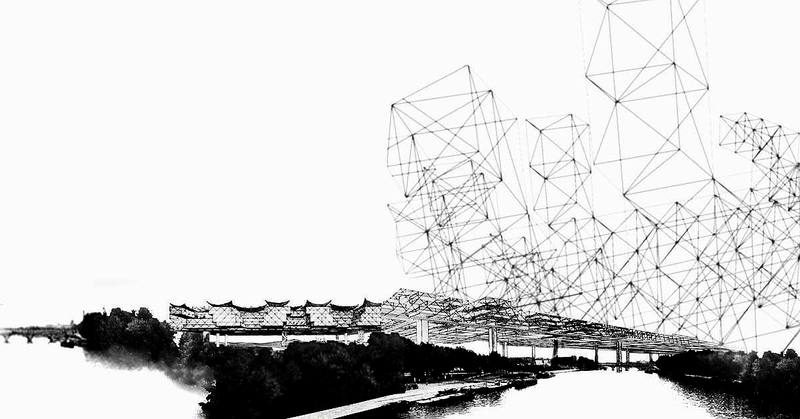 Cite this article: "Mobile Architecture / Yona Friedman," in ArchEyes, February 12, 2016, http://archeyes.com/yona-friedman/.